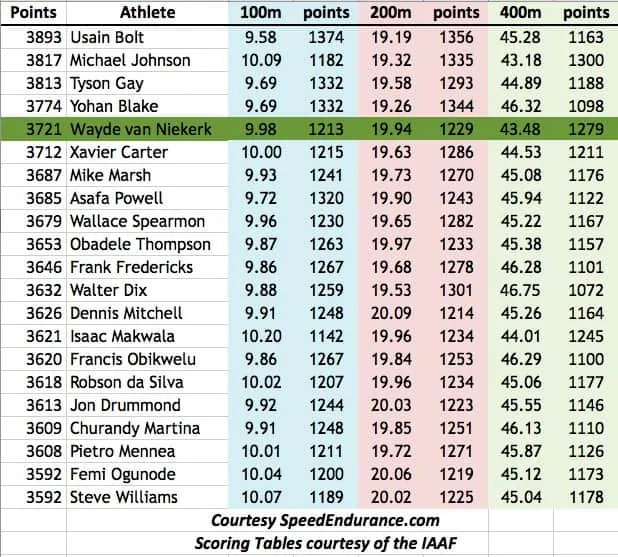 Wayde van Niekerk 100-200-400 Combo - Where does he Stack up? 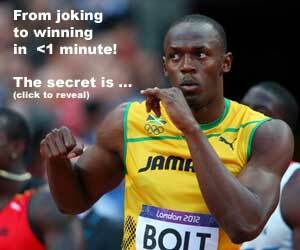 To break 10 seconds FAT for the 100m is an incredible feat. Sub 20 for 200m is also incredible, as well as sub 44 for 400m. Those are the holy grail barriers for the Elite men’s sprints. We’ve seen some impressive doubles, such as the 100-200 or the 200-400 double. But how about the trifecta? All three 100-200-400 in sub-human times? This makes him the first sprinter to break 10, 20, and 44 seconds. And where is Carl Lewis? His best 400m was “only” 47.01.